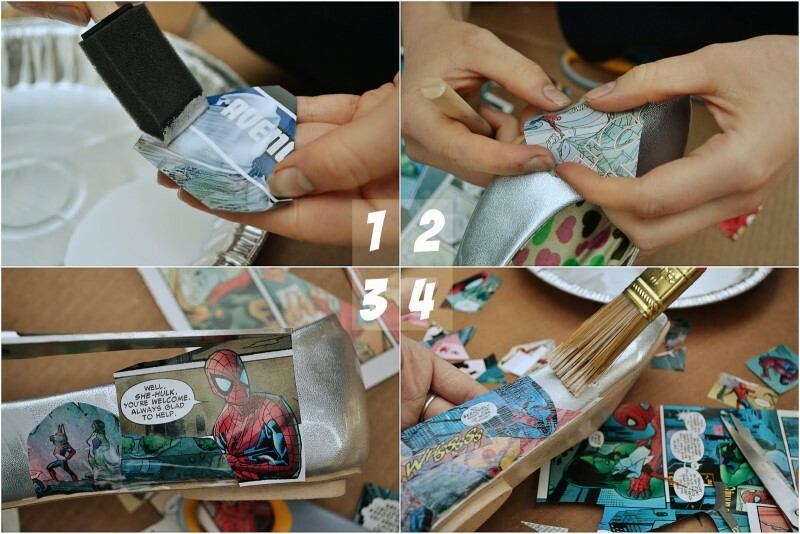 If you have bundle of comics and old pair of shoes, this DIY is for you. 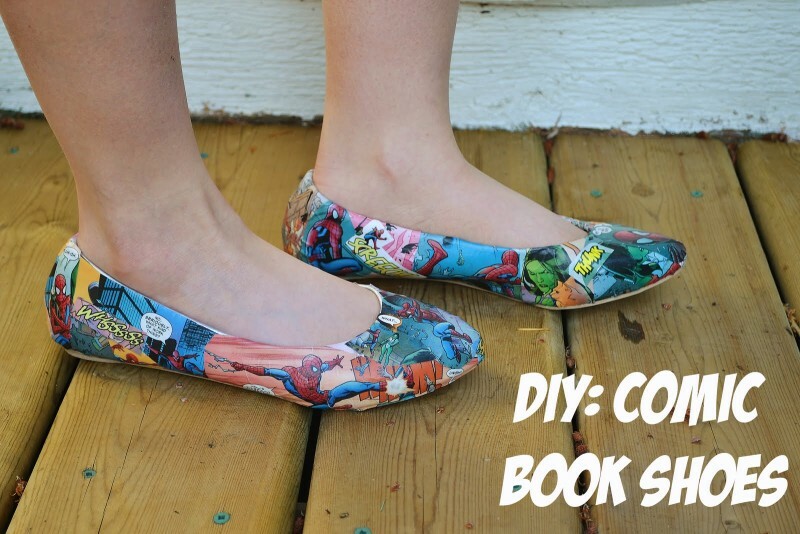 Just grab your favorite old comic and shoes and recycle them into something fabulous. 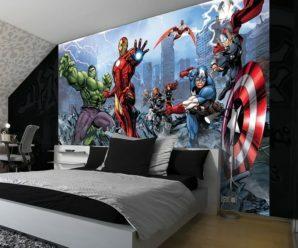 Your friends are going to love it, nobody has thought that way to recycle comic books. 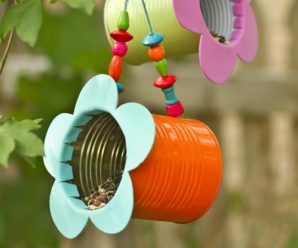 They can be a great gift for your best friend as well. Just follow few simple steps given below and make them. 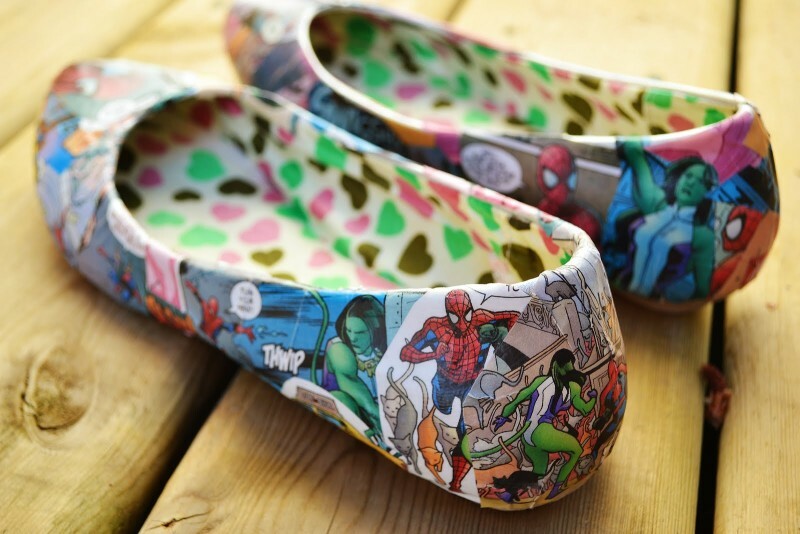 You can wear your favorite comic character shoes and be in trend with coming superhero movie !! 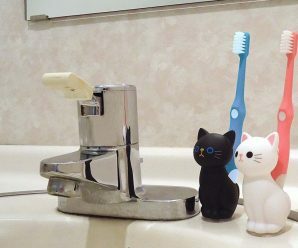 – Cut out your favorite scenes into small pieces, which you want on your shoes. 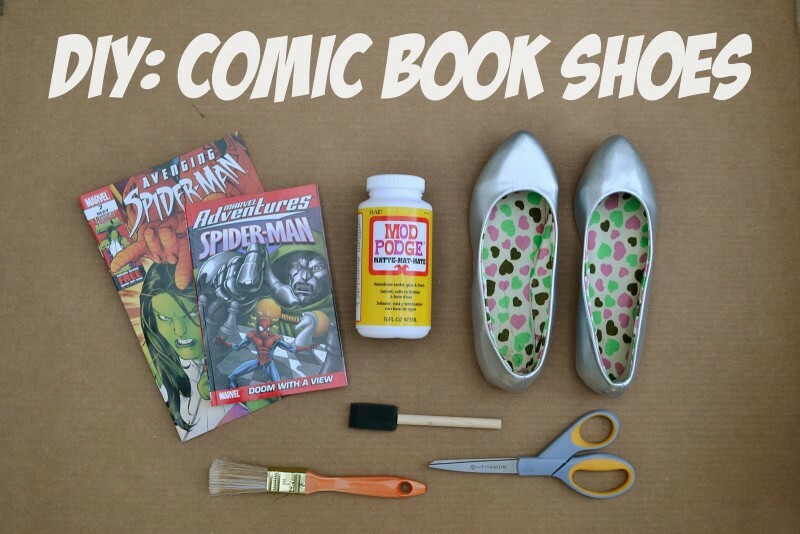 – Apply Mod podge on back side of paper and stick comic strip on shoes. 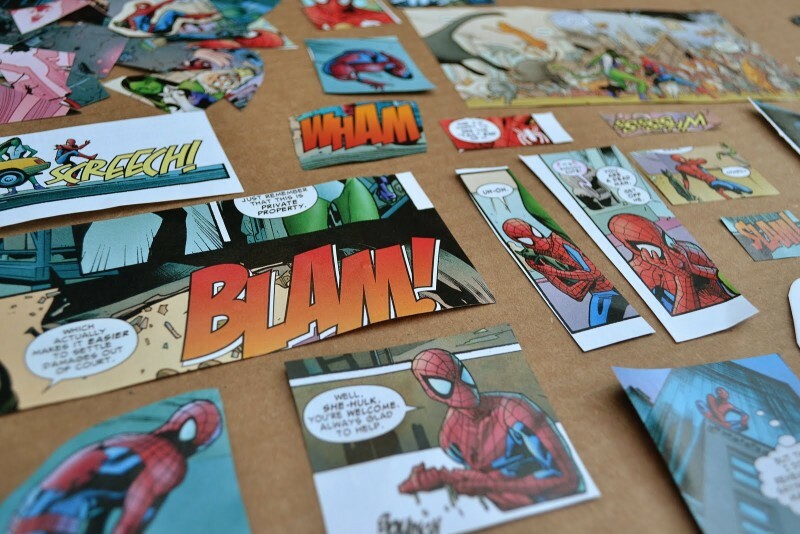 – Apply layer of Mod podge above the comic strip to cover it up. – Do this process until the shoe is cover up. 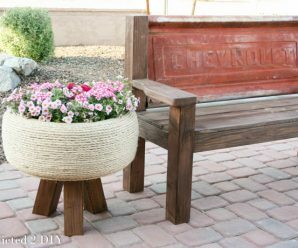 – After drying apply two more Mod podge layers over it. Let it dry for sometime. And its done! !